If you are running a sneaker store or you are going to have one, you must know Flight Club, which is one of the most successful sneaker stores in the United States! 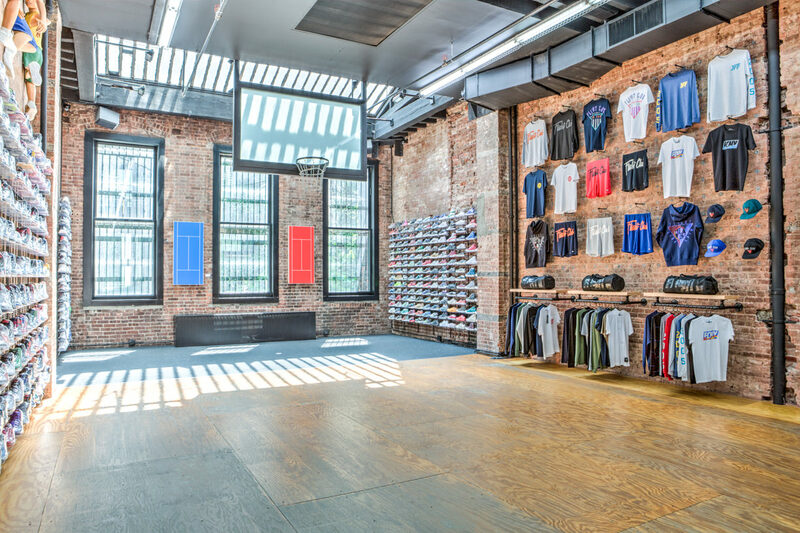 Flight Club is a bustling retail and consignment sneaker store. They sell popular and rare sneakers. Until now, they have two physical stores: one in New York and one in Los Angeles. Flight club is one of our featured clients. Today, we are going to share some tips and ideas on how to market a sneaker store. We have worked with different sneaker stores before. Hopefully, our experiences and tips will help you save some unnecessary costs. 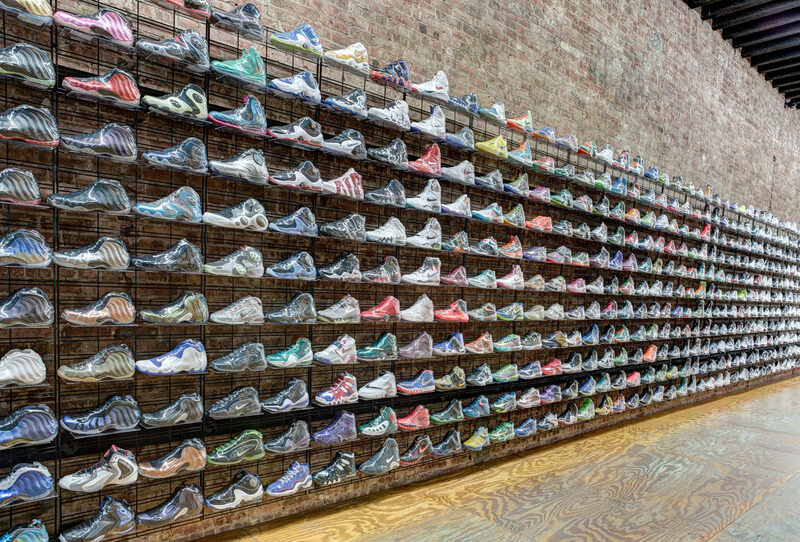 Today, there are many consignment sneaker stores like Flight Club in the United States. However, in the 21st century, there are many different ways for people to buy a pair of sneakers. 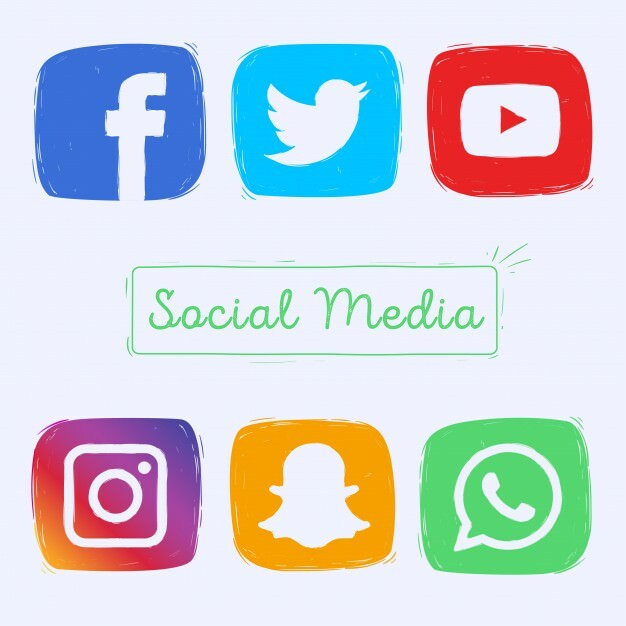 In order to keep a connection between you and your clients, you have to keep updating your social media channels. Clients want to have constant access to new arrivals and promotions. The quickest way to do is through social media. Otherwise, your clients will easily forget you and become your competitors' new customers. ▶ Quality photos are extremely important! If you are going to sell sneakers on your store's website and social media accounts, remember to use high-quality photos only! Professional photos engage more potential buyers and visitors to your website. In addition, your customers will think that your store is a more reliable place to buy from. ▶ Show off your space on Google Maps and your website. Many people tend to search the store information online before heading to the location. If you put professional and high-quality photos on Google Map and your website to show your store's interior look, it will help you to attract more potential clients and visitors to your store. It is an efficient way to market your store 24 hours, 7 days. Want to differentiate between you and your competitors? Work with a professional photographer who can do a virtual tour. 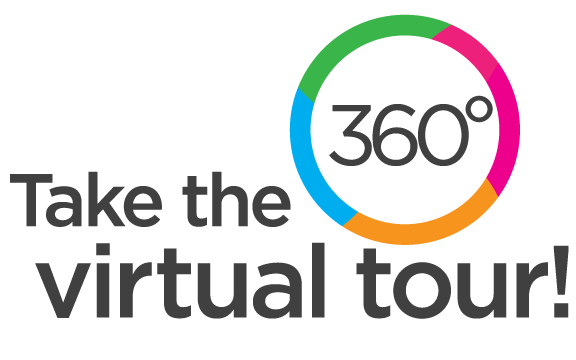 A virtual tour provides a 360 degrees view of your store for your visitors to look around your store online. With a virtual tour, clients can see space before they come to the store. 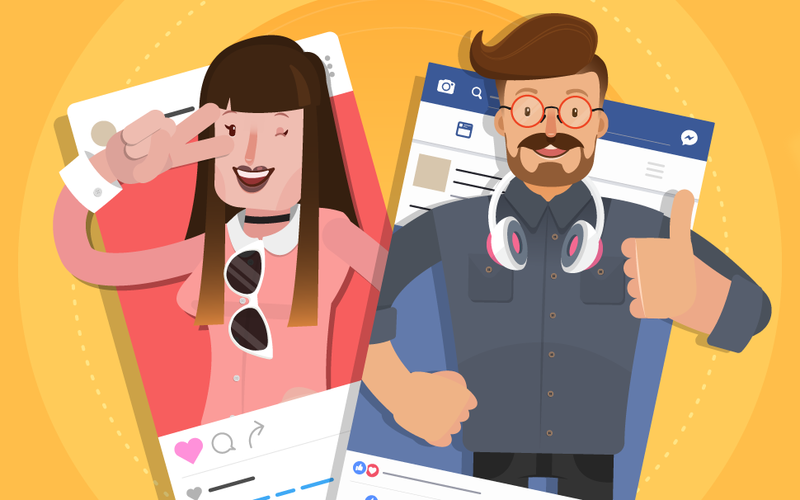 ▶ Collaborate with influencers and Youtubers. If you have enough in your budget, you can invite influencers and YouTubers to your store for a launch party and make a video or write a blog to introduce your store to their subscribers. Before spending your money, make sure you did the research on the demography of the influencer's followers. Make sure your target clients are similar to their follower's demography. The prices are contingent. You may pay them based on their follower's number. Sometimes, the price is negotiable. Definitely, having a good relationship with them is an advantage for you. From what has been discussed above, we may safely draw the conclusion that operating and marketing a sneaker store is not easy work. There are a lot of details you have to take care of. However, with the right determination and dedication, you can be a great success! If you are looking for a professional photographer to working with. Jeffrey Rosenberg Photography will be your best choice! - We only provide high-quality photos and services. - Jeff is very friendly and easy to communicate. - You can do still photography and virtual tours at the same time. We provide all kinds of space photography and virtual tours. In addition, we do professional product photography. Show off your space and products with high-quality photos. We are here to work with you. 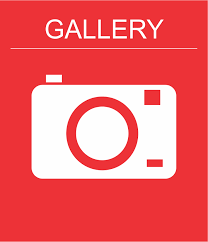 ←(Click the picture) From our gallery, you can see different kinds of space photography and virtual tours from our photographer. please don't hesitate to contact us or fill out the contact form and we will reach you ASAP!